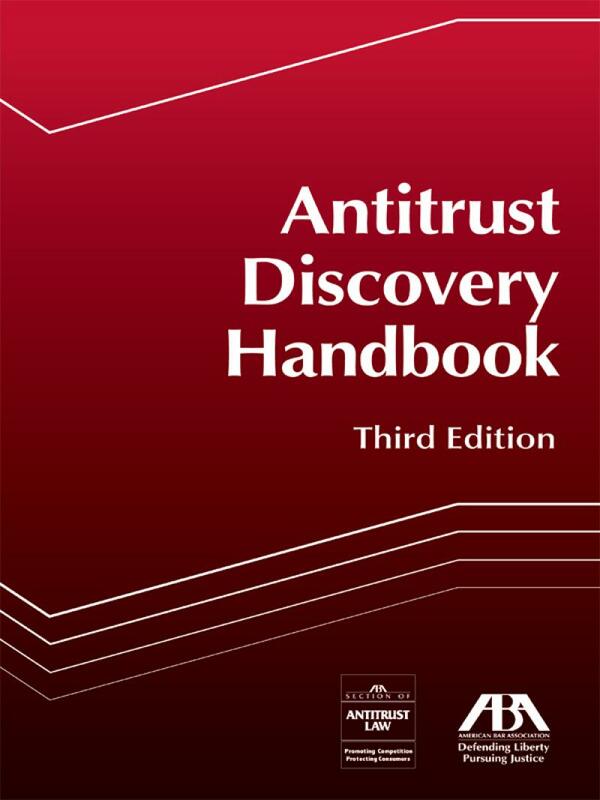 The Antitrust Discovery Handbook, Third Edition, provides a comprehensive resource regarding discovery in private antitrust suits within the United States. 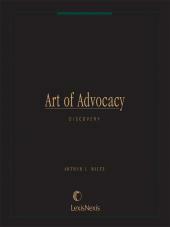 The Handbook is addressed both to practitioners who spend significant time counseling clients and litigating discovery issues in antitrust suits, as well as to the general practitioner seeking guidance on these issues. • and Foreign Discovery Issues. 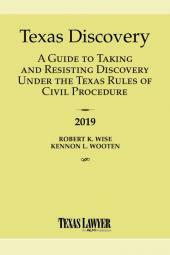 In addition, the earlier chapters have been updated to include recent amendments to the Federal Rules of Civil Procedure and the Federal Rules of Evidence. 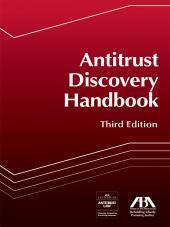 In particular, the chapter on electronic discovery has been substantially updated to reflect recent trends in the applicable caselaw, as well as the explosion of newer forms of communication, such as instant messages and text messages.